Originally published in 1908, this is a 1961 reprint edition. 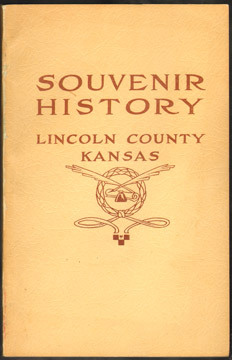 Includes many historical photos. Also includes a few biographies.